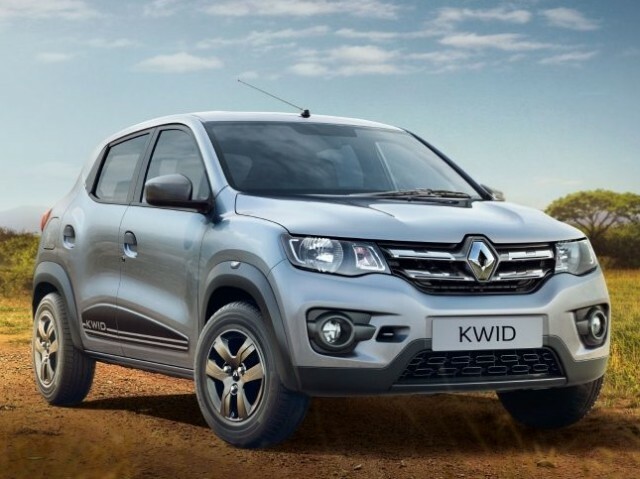 The Renault Kwid range gains safety features and a new touchscreen system at no extra cost. 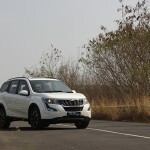 Renault India recently crossed the 5,00,000 sales milestone. 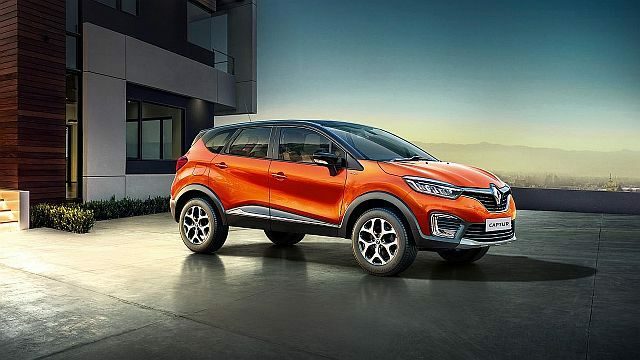 India is a key market for Renault and the company says they have a clear long-term ‘India strategy’.